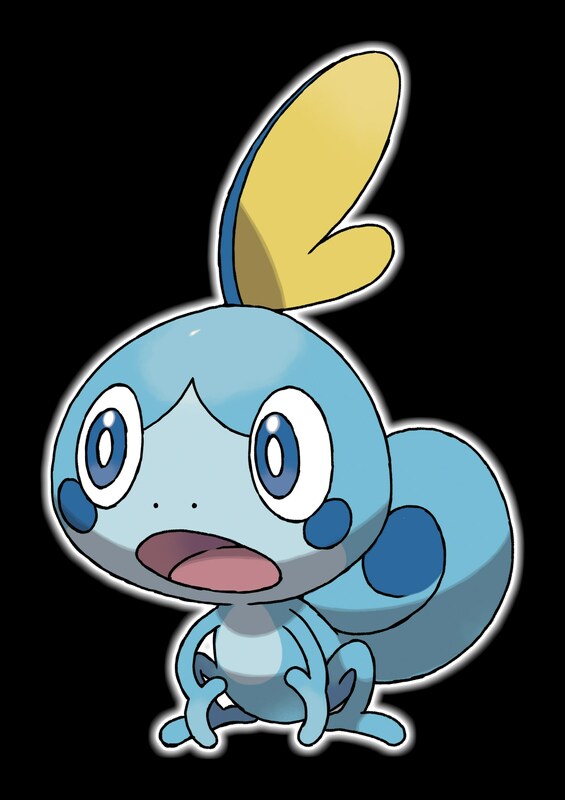 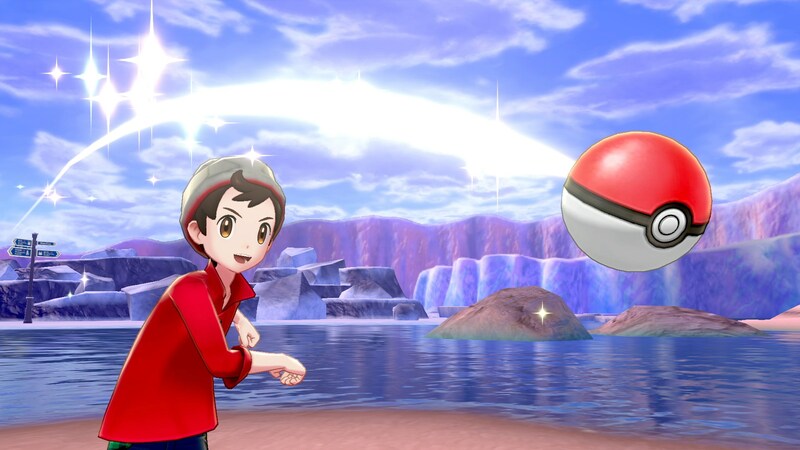 The Pokemon Company has passed along an official announcement recapping today’s Pokemon Direct and announcement of Pokemon Sword/Shield. 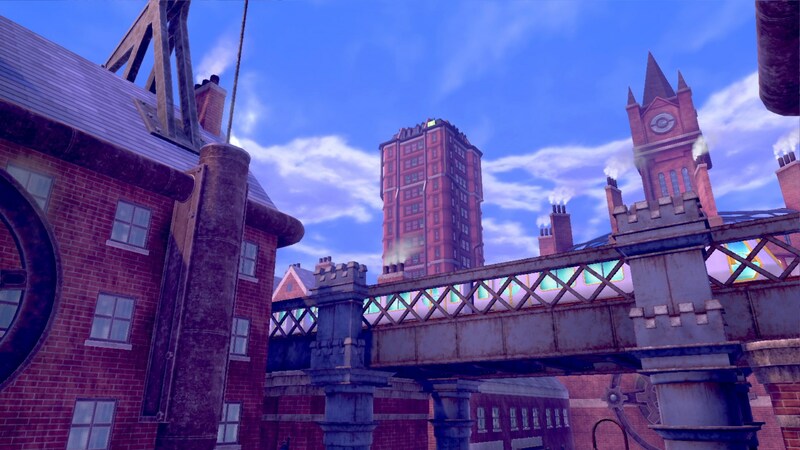 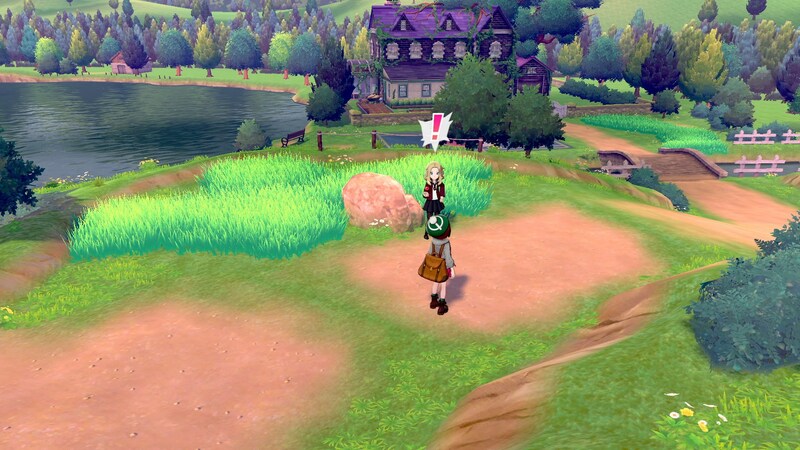 Additionally, we have some screenshots and art from the game. 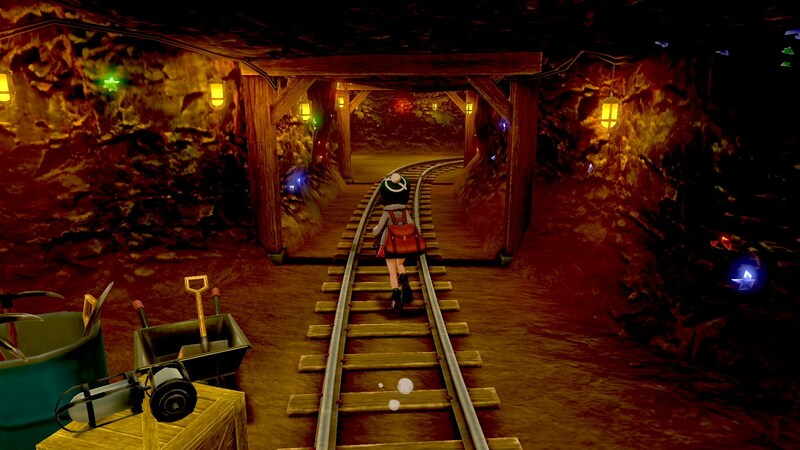 Everything can be found below. During a Pokémon Direct presentation today, Tsunekazu Ishihara, president and CEO of The Pokémon Company, announced Pokémon Sword and Pokémon Shield, the newest additions to the main series of Pokémon role-playing video games. 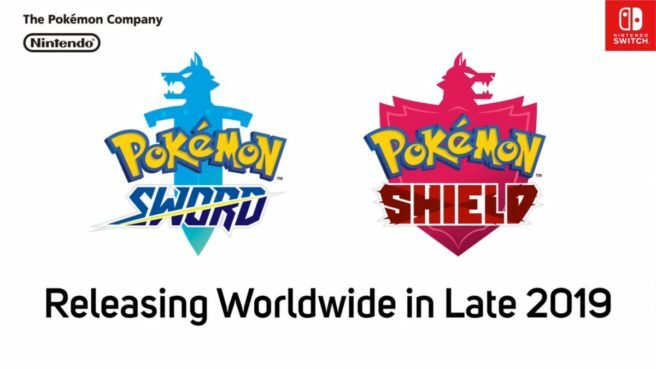 Developed by GAME FREAK inc., Pokémon Sword and Pokémon Shield will be launching late 2019 exclusively on the Nintendo Switch system. 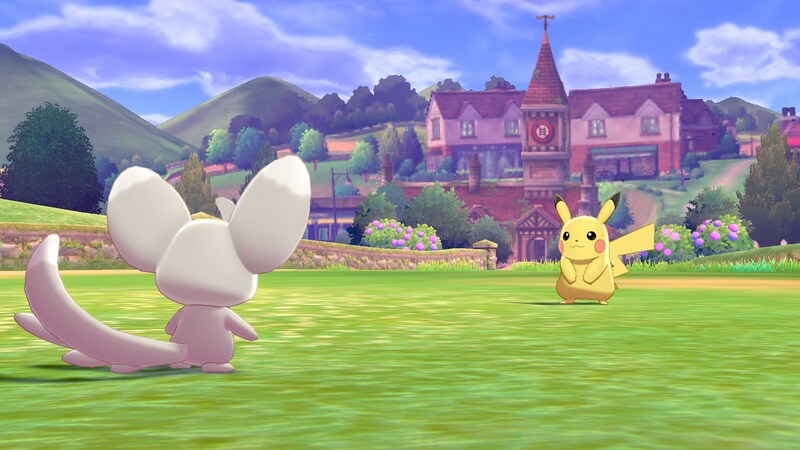 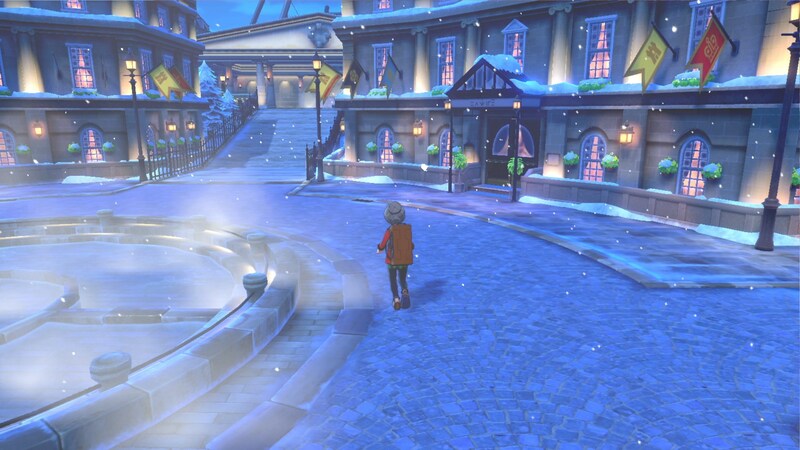 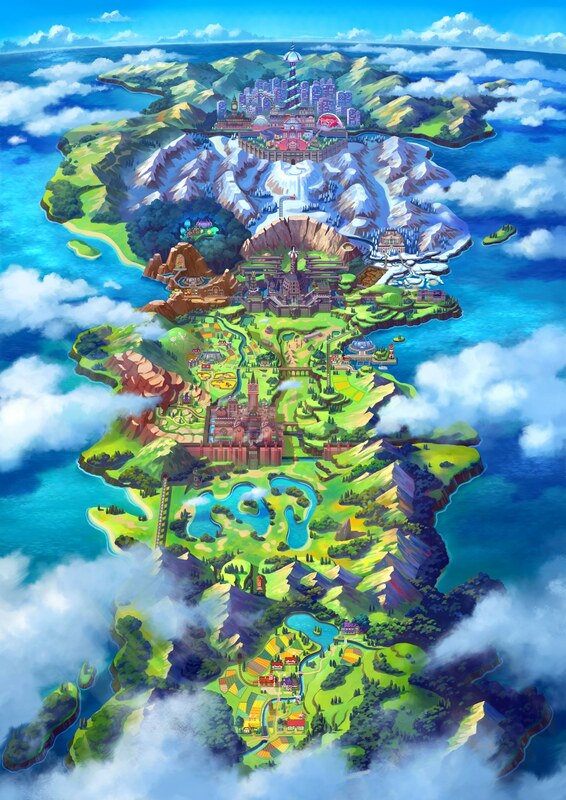 The Pokémon Sword and Pokémon Shield games take place in the Galar region. 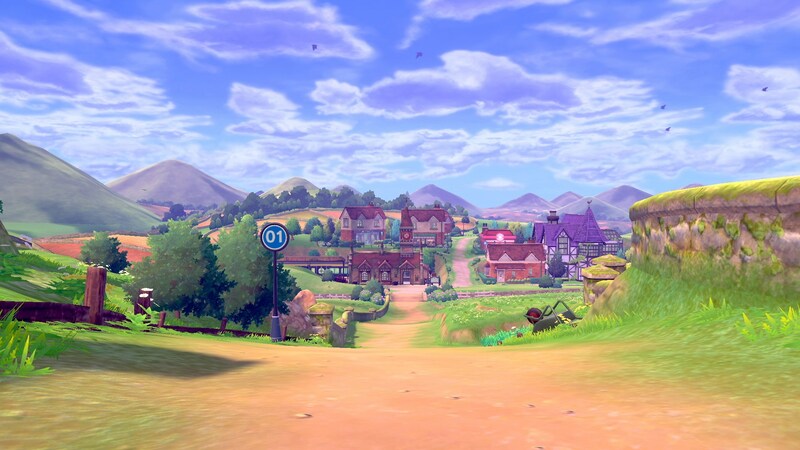 Galar is an expansive region with diverse environments – an idyllic countryside, contemporary cities, thick forest, and craggy, snow-covered mountains. 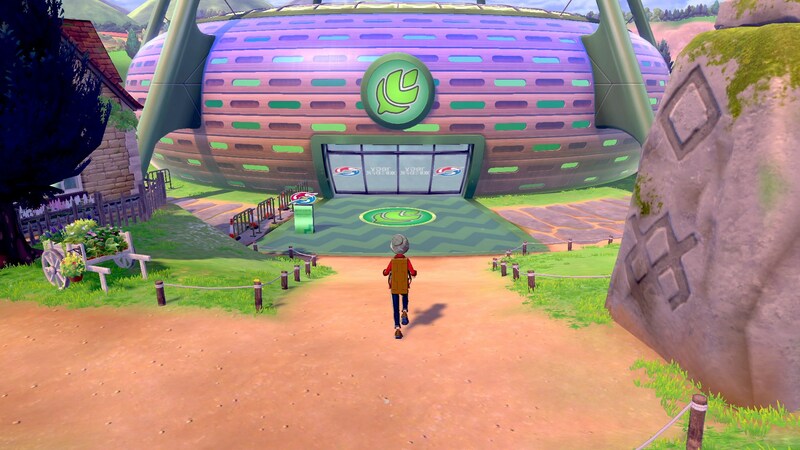 The people and the Pokémon who live there work together closely to develop the industries in the region. 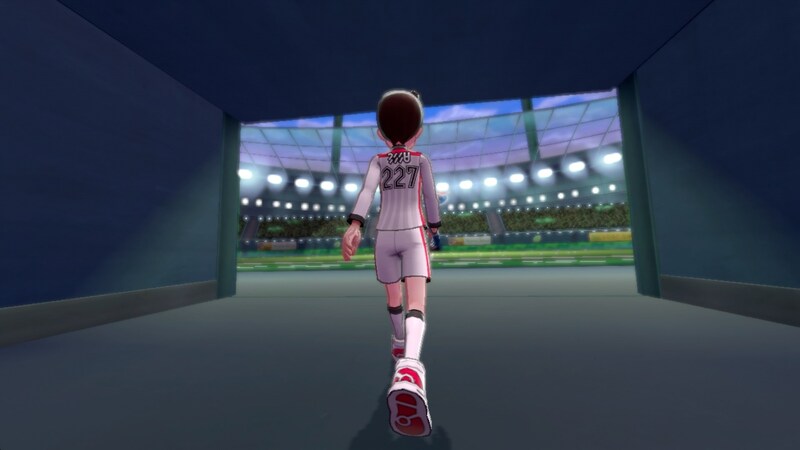 Fans will have the opportunity to visit various Gyms in the Galar region in their quest to become Champion. 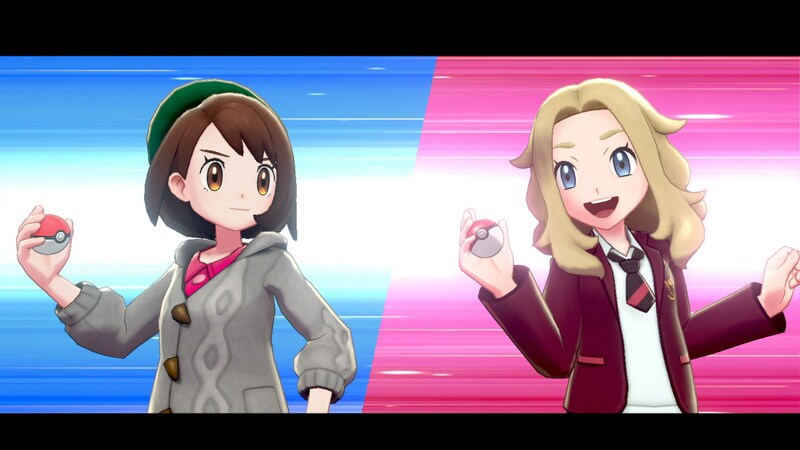 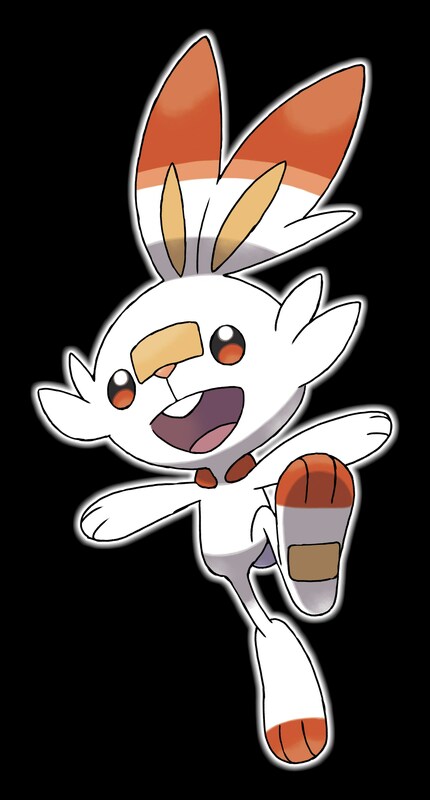 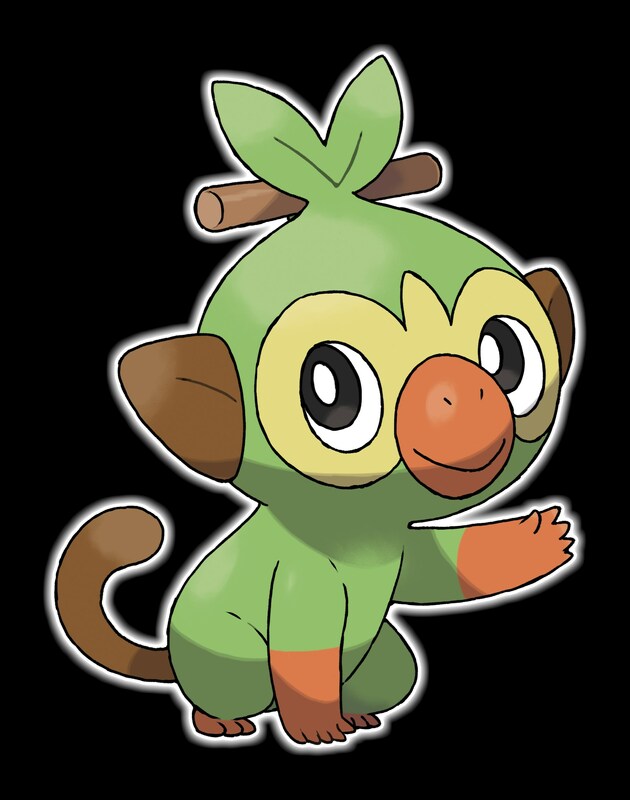 They will not be alone, since the newly discovered Pokémon they choose to be their first partner will be by their side.